Ever had that experience where the joy of hearing back from a potential client turns to panic? 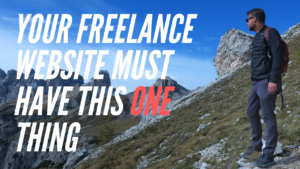 For an old hand at freelancing the answer is usually simple. 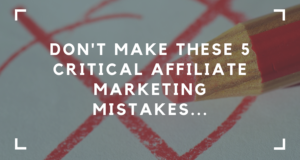 But for newbies or people who are trying to level up income, it can be a potential landmine. What if you overshoot and they say no? What if you undersell and miss out on good money? In my experience, most people in this situation panic and then undersell. Step 1: How much money do you (realistically) need to make a month? Step 2: How many hours can you (realistically) work in a month? We get a ton of questions in the forums about specific jobs and what people should charge. But it’s hard to answer because it depends on a ton of different variables. 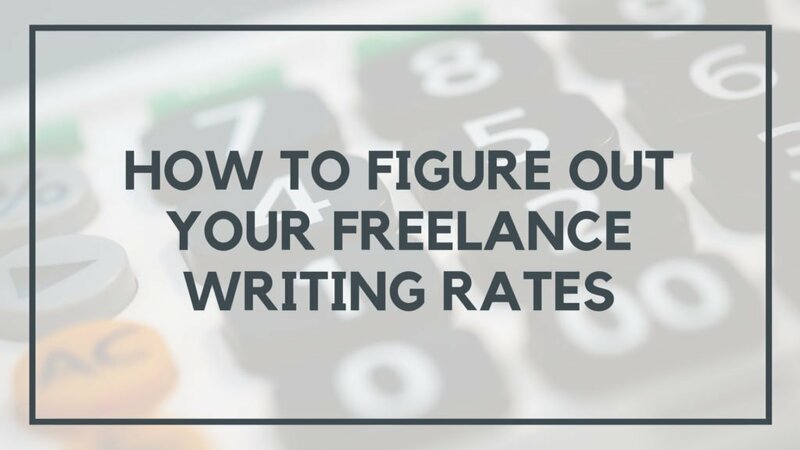 Each of these variables matters when setting your particular freelance writing rates. This is why it’s hard to say, “Charge $125” and call it a day because I don’t know any of that important background information either. What works for me might not work for you because you have higher expenses; a family, a mortgage. These are all factors a lot of people forget when they think about rates too. I’ve read a lot on this over the years trying to come up with a good answer, both for myself and the people in the forums. And while it might not be perfect or apply to every situation, here’s a general outline that can help. 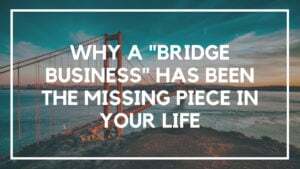 A lot of people start this by looking at their budget and expenses or what they’d like to bring in while working on the side that would take the edge off. 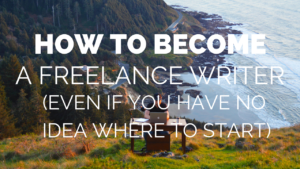 Let’s say you’re brand new at freelance writing. You currently have a full-time job and you want to give this thing a try. You want to do it for a year to bring in some savings and see if you can replace your current income over that time. So maybe 1 year from now, you need to make $5,000 a month writing full time. But right now, since you have a job, you’re aiming for $1,000. Working a full-time job is going to take away the bulk of your hours. And if you have a family then say goodbye to even more of your day. So what you have available, once again, depends on your specific situation. When I started freelance writing, I had an 8:30-4: 30 pm job and no kids to take up my free time. I could devote a few hours most nights after work and on the weekend too. Let’s say you’re the same. That’s 1.5 hours a day during the work week and another 4 hours over the weekend. Total weekly hours equals 10. And total monthly hours equals 40. 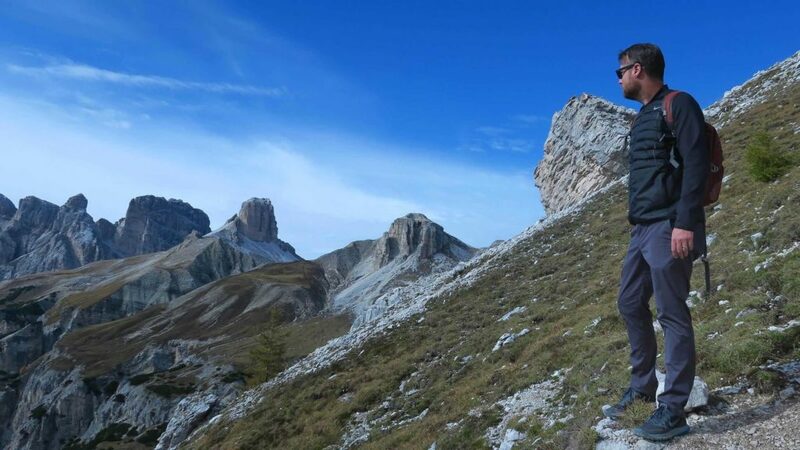 For a lot of people, 10 hours a week should feel pretty manageable and still give you time off. You’ve got your goal income $1,000 and you’ve got 40 available hours each month. So you divide that to see how much you need to charge each hour do work 40 hours and hit $1,000. The answer is $25 per hour. Alright, we’re getting somewhere now. It also gives you a base which matters for a bunch of reasons. This can be a little bit tricky when you are brand new. If you have questions on this or how long you feel like something should generally take, ask us in the forums! Hand in hand with this also means you need to take into account everything that goes into a project. Writing a 700-word blog post does not just involve writing, right? So don’t just think about writing time, think about project time. That’s one reason why I don’t love charging per word because (with rare exceptions) that per word rate doesn’t have all that other stuff baked in the cake. 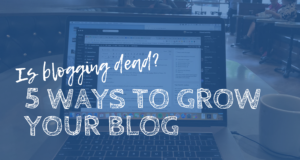 So let’s say you’ve written a handful of blog posts and you know a 700 word post is going to take you about 2.5-3 hours all in. Again use this as a baseline time frame and expand to other work you do. Make a list. Remember, it’s how long it takes you to do things, so adjust accordingly. Simple math tells us that 3 hours times your base rate of $25 an hour means you should charge $75 for a 700 word post. This is essentially is your hourly rate for a project. I like to use this number as your absolute bare minimum to charge because, remember, we’re looking at charging by the project, not the hour. Unless it is a very special circumstance like an incredible opportunity with a dream client, don’t go below this floor. Remember, you want to be valued for your time. And I think a lot of freelancers give up too early because they were just undercharging themselves. This is scary, I admit it too. But you’re not going to get far unless you are willing to get away from those $10 blog posts and think of your time and expertise as something that’s valuable. 1. You should add some buffer time into your equation, especially if this is a new client or type of work. When you’re starting something new it always takes more time, so account for that. I have gotten burnt on writing jobs where I thought I could do something in x hours only to find out this new project was actually a lot more involved. 2. You should ask for more money. Always add some extra money to your ask. And if you’re in an industry that pays well, add a bunch more because these clients can afford it. I think it’s good practice to get in the habit of asking for more money from the start. Most clients will want to negotiate. They want to pay you less, which means you need to come up with a higher number. So if you knock off some in the spirit of negotiation you’re still ahead of the game. Client: How much will you charge for a 700 word blog post? You: I charge $75 for that. Client: Hmmm, well our budget is $60, can you do it for that? Now, since you came out of the gate with your floor hourly rate you’re now screwed from the jump. And you charged the client by the hour, not by the project, so you lost money. But this time, add more money. If $75 is your base and you know the client can pay more, jack up the price. Go into your negotiation asking for $125. You: I charge $125 for that. Client: Hmmm, well our budget is $110, can you do it for that? So you didn’t get $125 for the post, but you did get $110. You’ve raised your rate, and you’ve given yourself enough of a cushion that even if it does take you longer you’re good. Why, yes, you can do it for that. An added benefit of getting a price above your floor means you can charge more with your next client. Now you are not someone who gets $75 for 700 words, you are someone who gets $110. That price can be your new floor and maybe you charge $150 for your next post. Repeat this process over and over with every new client and you can see your hourly rates go from $25 to $50 to $100 and beyond. That’s how you can see freelancers make those jumps to replacing their incomes and quitting their jobs. It’s one of the approaches I took as I got into B2B writing. Pricing 101 – How To Price Yourself As A Freelancer – This has another approach you can use too. It might not even be the best way for you, but it’s just one relatively simple way that can help you start figuring out rates that can help make you real money and value your time. Your best plan of action is to sit down and try to figure this stuff out for yourself. Track your income and expenses to see what you need. Understand what you have to cover each month and the time you have available to do it. Find the system and strategies that work for you and keep at it, make adjustments, until you’re comfortable knowing you’re getting paid good rates for the quality of work you put out.